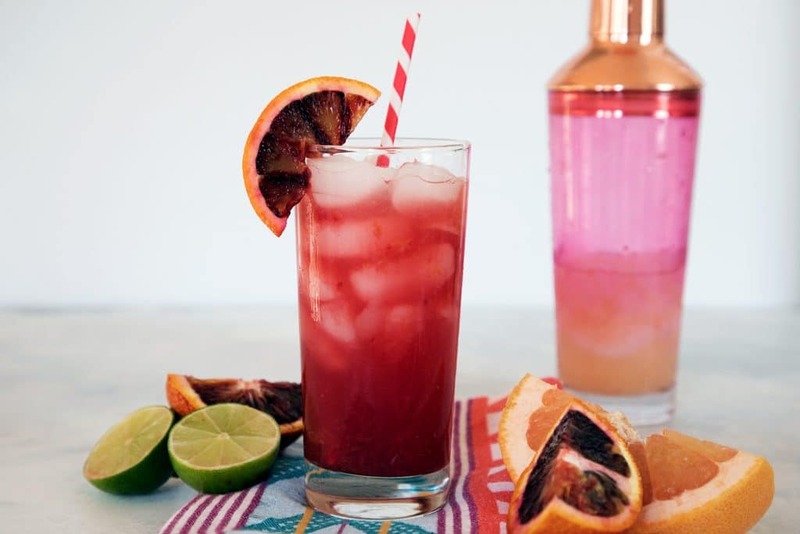 Winter citrus fruits make this Grapefruit Blood Orange Cocktail a stunningly colorful and delicious drink. It’s both refreshing and warming at the same time! Happy 2018!! Ahh, I can’t even believe we’re here. Another brand spanking fresh new year. Have you set your goals and intentions for the year yet? If you know me, you know I LOVE goals and while I know resolutions can be silly sometimes, I think there’s no better time like the new year to reassess everything going on in your world and determine how you want to move forward. My mom got me the Cultivate What Matters Powersheets planner and it lets you lay out your goals in a CRAZY detailed way. Almost a little too much. Like to the point where one of my goals might need to be to finish filling it out and then to keep up with it. LOL. Seriously though, I’m super excited about the year ahead and everything it holds. 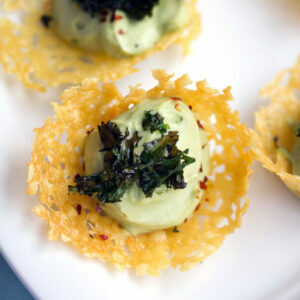 One of my big goals is to revisit some of my older blog posts and revamp the recipes and photos. Can you believe that this month marks ten years of We are not Martha? TEN years. Not only does that blow my mind a little, but it also means that there are a heck of a lot of recipes living here. And since I haven’t made some of them in so long, I’m heading back to the archives to make sure everything is as good as it can possibly be. Don’t worry, I’ll still be posting plenty of new recipes and lifestyle posts and am excited for everything I have planned for this little space in 2018. I hope you are, too! It’s also fun to go back and read some of my older posts and travel through so many different times in my life. One theme I constantly see? I never get enough sleep. In fact, I make it a resolution pretty much every year to get more sleep and I never follow through. My problem is that I have so much I want to do that I just cannot shut off the light at the end of the night. I feel like this is a good problem to have, but I also know I’m probably not as productive as I can be during the day because I’m always so darn tired, even if I don’t feel like I am. So, this year I’m actually going to make it happen. Seriously. Lights out by 11:00 p.m. no excuses. Maybe at some point, I’ll make it to 10:00 p.m., but for now I’m trying to make my goals attainable. OK, onto this delightful Grapefruit Blood Orange Cocktail. 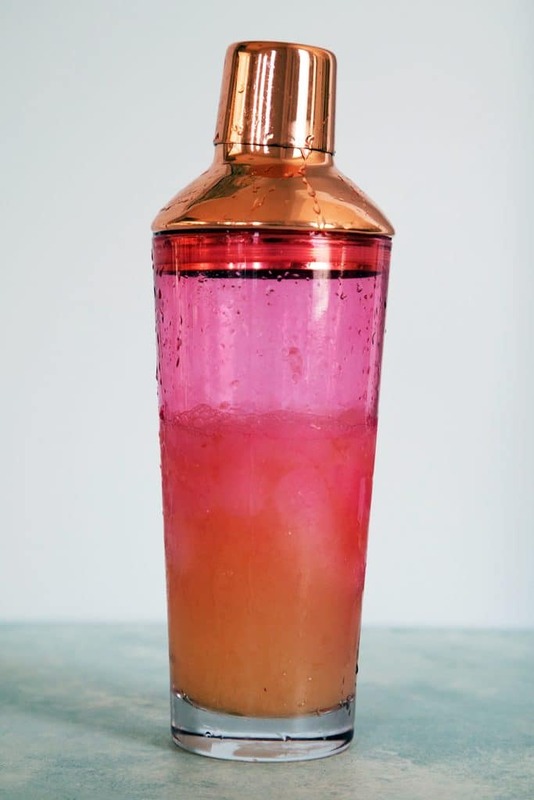 first we need to talk about my gorgeous cocktail shaker. It’s from the Oh Joy collection from Target and sadly is no longer in stock. But if you want to come over, I’ll make you a cocktail with it. We can drink out of one of my many Oh Joy glasses (I’m obsessed with her and SO sad she’s not going to be doing Target collections anymore). Now we can talk about the cocktail. I kept going back and forth between whether or not to kick the year off with a healthy recipe or with a cocktail and I decided a cocktail is really the only way to start the year. Also, it’s freaking cold here and a cocktail is going to warm you up way better than a healthy meal. Right? But honestly, this cocktail is healthy. Check out all that fresh citrus! I’ve been feeling a sickness coming on for a couple days now and have seriously been stuffing my face with grapefruit. Not only do I love grapefruit, but I always feel like it can ward of any sickness. 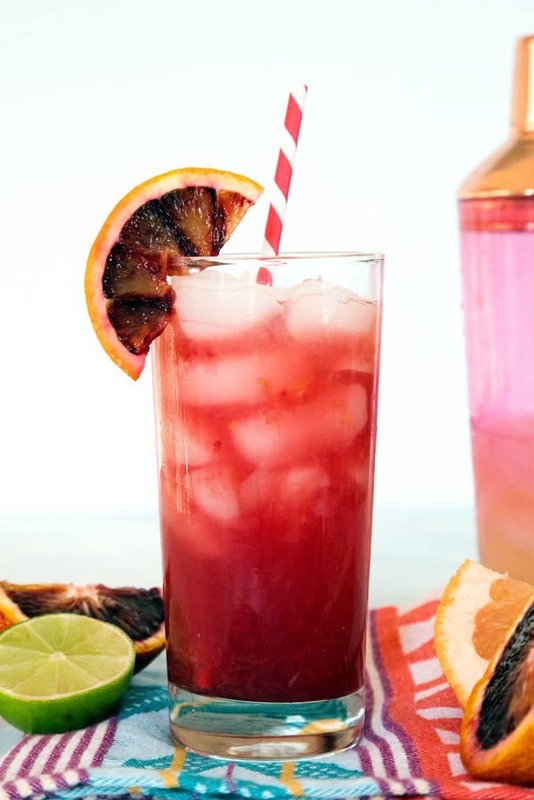 Blood orange and lime juice only compound those powers… Plus, the vodka doesn’t hurt either. This drink looks almost looks summery… But considering it’s a blood orange cocktail, it’s obviously not. Really, blood oranges are one of the few things that get me through this legit -3 degree weather. If it weren’t for blood oranges only being around in the winter, I don’t know what redeeming qualities this season would have. Especially now that the holidays are all over. Citrus fruits and sitting cozy by the fire sipping on cocktails. That’s what winter means to me. Now that I work from home, I would probably never go outside in this weather if I didn’t have a dog and didn’t need to go to the grocery store to buy more grapefruits and blood oranges. Real talk. If you’re looking for another fabulous blood orange recipe, I highly recommend my blood orange mussels recipe (with pomegranate lime linguine!). This cocktail is the perfect balance of sweet and tart. And also manages to warm you up and refresh you all at the same time. It can be a little bit dangerous since it goes down pretty easily, but it’s also pretty low in alcohol, so you’re allowed to have a couple on a cold evening in. Here’s to the start of the new year and the first of what will likely be many, many cocktails in 2018! And hopefully by this time next year, I’ll remember the year as my most rested year. I’ll obviously keep you updated since I’m sure you’re all very concerned about my sleeping habits. Do you have any big goals for the year ahead? 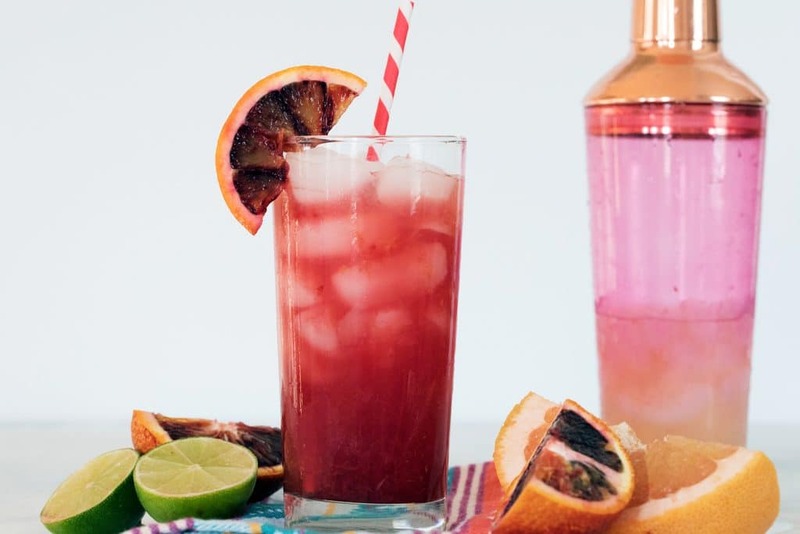 Winter citrus fruits make this Grapefruit Blood Orange Cocktail a stunningly colorful and delicious drink. It's both refreshing and warming at the same time! Pour all ingredients into an ice-filled cocktail shaker. Shake well and pour into an ice-filled glass. Garnish cocktail glass with a blood orange wedge. 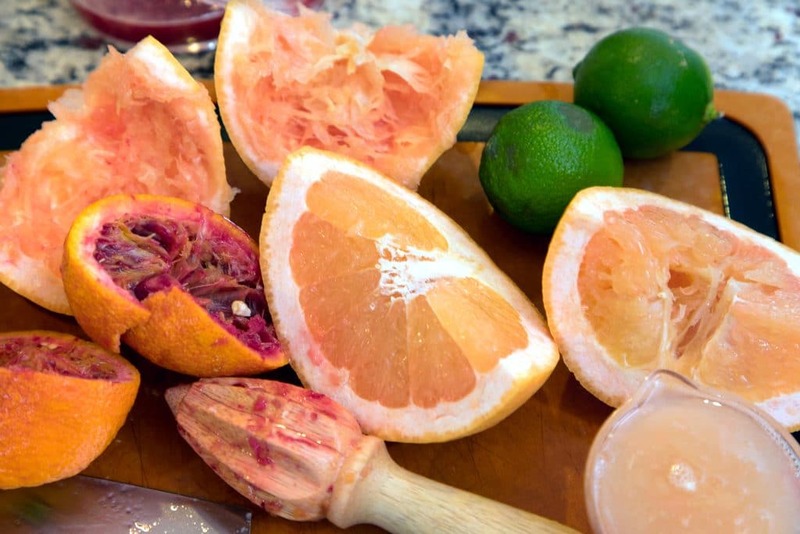 11 Responses to "Grapefruit Blood Orange Cocktail"
You’re too good with the cocktails. 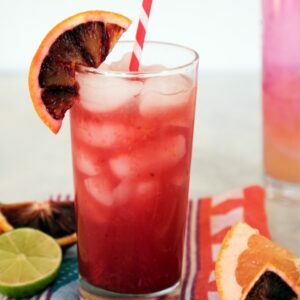 I’ve yet to try working with blood oranges, but it’s definitely on my to-do list! I love how the colors separated too. That is one gorgeous drink. 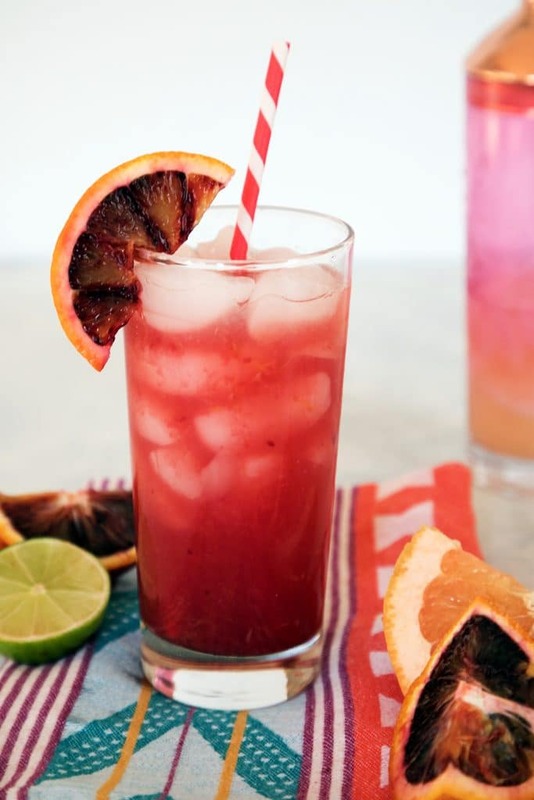 I love blood oranges and grapefruit too… will have to try it! I love the color of this drink. It makes me want to sit out on a patio somewhere sipping one, even here at 9am, lol. I’ve never had grapefruit vodka, so I think this drink is a good excuse to get some! I’m always up for COCKTAIL MONDAY! This is pretty and I’m sure delicious too! forget the green! 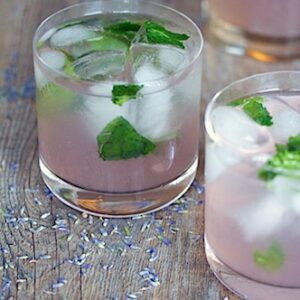 this is the prettiest cocktail ever. 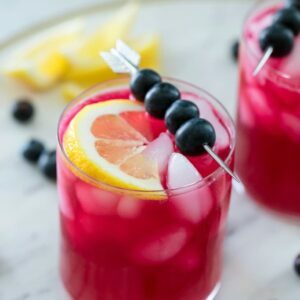 This cocktail looks amazing! Love the colors and I bet it’s completely refreshing! This looks super refreshing and the color is lovely! This beautiful grapefruit blood orange cocktail tastes just as fabulous as it looks! I’m making it for a second time this Sunday. 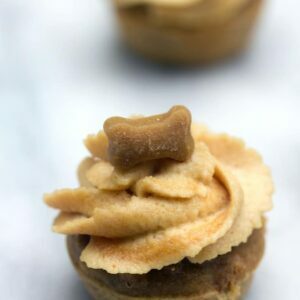 Thanks so much for sharing this delicious recipe. I just love the color of this cocktail, and the mix of different citrus juices!